If you’ve had a fiddle leaf fig tree for a while and it’s grown taller, you may be wondering how to get it to grow new branches. You’re in luck, as there is an easy way to get your plant to start new branches right where you want them. 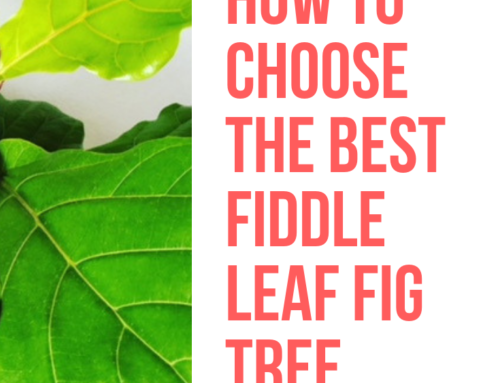 This can give a fuller or more tree-like shape to your fiddle leaf fig. 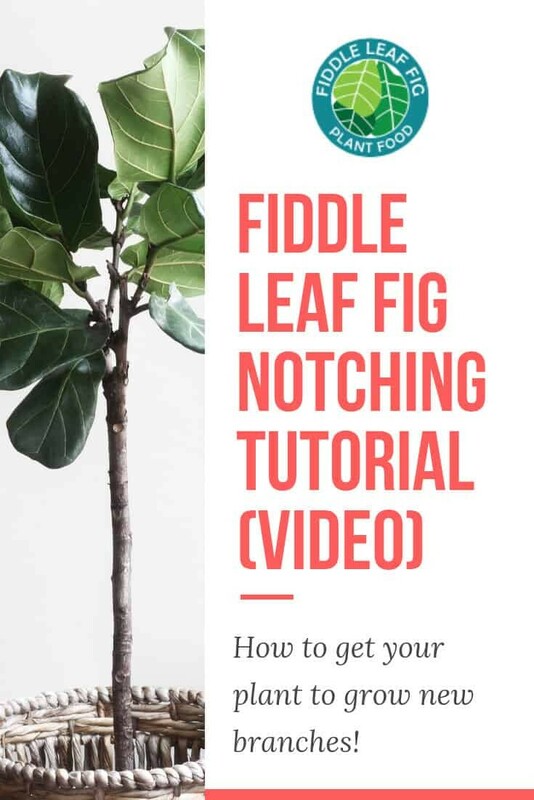 To learn more, watch our fiddle leaf fig notching tutorial below, and be sure to take before and after photos so you can share your success! For step-by-step notching instructions, check out this guide.